Home News New Riverdale Veronica Rock Candy Figure Coming Soon! 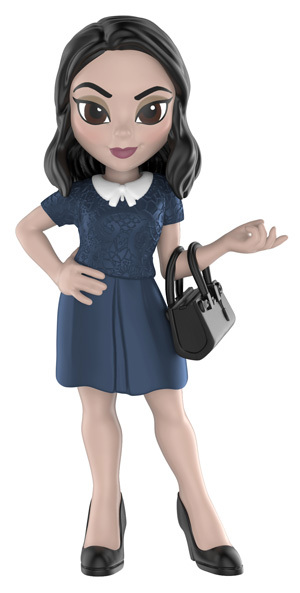 New Riverdale Veronica Rock Candy Figure Coming Soon! Funko has released a preview of the new Riverdale Veronica Rock Candy Figure. The new figure is set to be released this Summer and should be available for pre-order very soon on EntertainmentEarth.com. Previous articleMaking Fun – The Story of Funko Documentary Headed to Netflix! Next articleMarvel Collector Corps Box Headed to Amazon!